D.A.P. contains an analogue of the natural canine appeasing pheromone. D.A.P. helps comfort puppies and adult dogs in situations they may find worrying or which make them apprehensive. Ancol Dog Car Safety Harness Large is important for restraining pets when sitting on car seat for improving safety for the pet and other passengers. 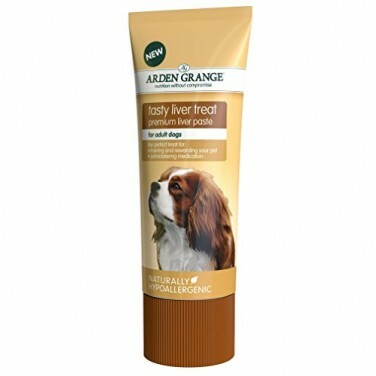 Arden Grange Tasty Liver Dog Treat comes in a paste form which makes portioning out easier & also gives the treat a variety of other uses apart from a reward for good behaviour. Cooling Mattress to keep pets cool in the warmer months. Contains a non-toxic gel which is cool to the touch to provide instant relief for pets and can be placed in the refrigerator to increase the cooling properties. Dog Rocks placed in your dog’s water bowl are a 100% natural and hassle free solution to pet urine burn patches n your lawn and shrubs. Also suitable for adult and senior dogs, in particular house dogs. House Training Pads offer a simple way to protect the home from stains and odours. 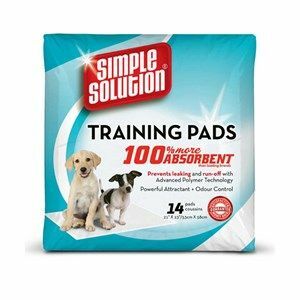 Also suitable for adult and senior dogs, in particular house dogs, Puppy Training Pads offer a simple way to protect the home from stains and odours. Tubtrugs are resilient, versatile, made from 100% pet safe plastic and can stand up to the toughest & most demanding of punishment that your 4 legged friend can dish out.